Set your new 3.0 TFSI turbocharged engine free by allowing it to breathe better and operate more efficiently. 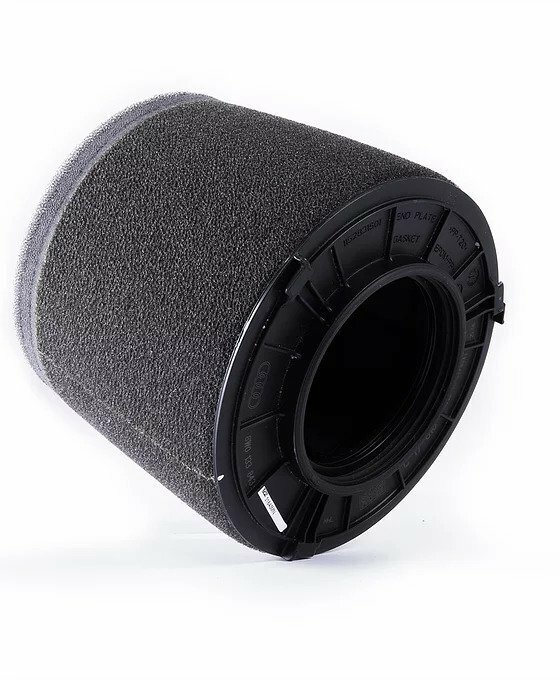 RacingLine’s High-Flow Intake Filter for the new B9-platform Audi S4 and S5 replaces the restrictive factory paper filters with an improved, high flow and reusable lifetime triple-layer Trifoam® filter. 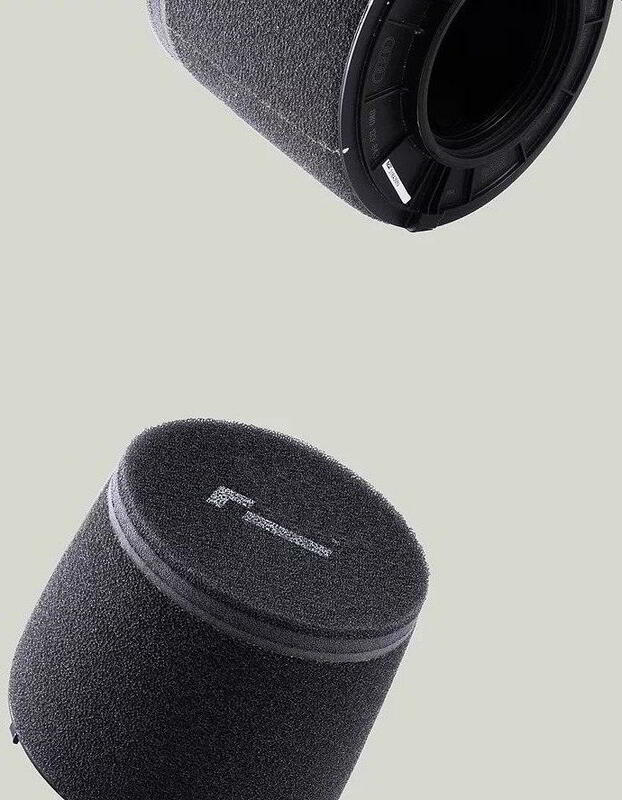 Put simply, it’s the best High Flow Intake Filter you can buy for the new 3.0 TFSI engine. 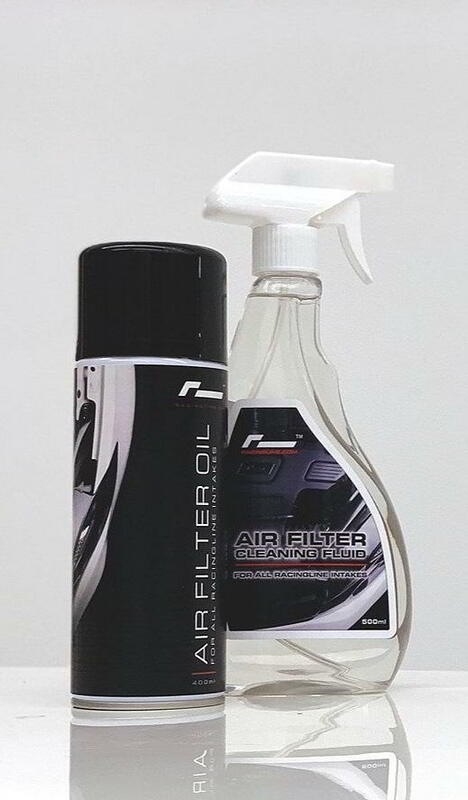 Allow your 3.0 TFSI engine to breathe better and operate more efficiently, improve the engine’s airflow and power and fuel economy gains will follow. 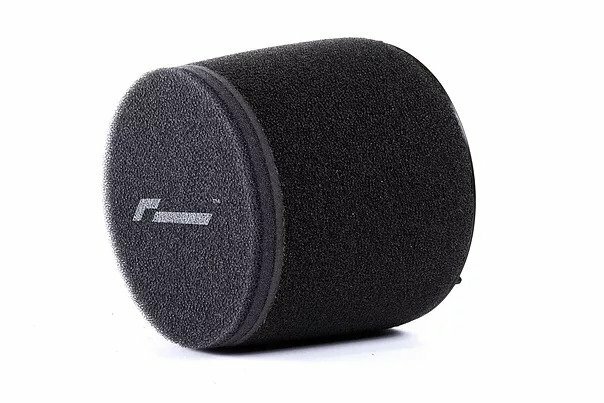 Our design uses a non-sealed end which adds to the already larger surface area to allow significantly better flow. 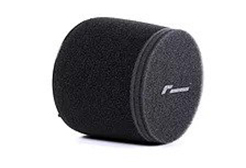 By removing the inevitable restrictions that the standard paper panel filter gives, this Performance Filter allows a worthwhile increase in airflow through to the turbo. Our Trifoam® material allows us to sandwich three different foams together for the perfect filtration and minimum restriction. Each Trifoam® filter construction is hand-made in the UK for perfect quality. The result? More mid-range power and improved economy, without wrecking your warranty. Testing has shown an additional 20NM of torque on a standard 3.0 TSI engine. A small but worthwhile difference to the feeling of mid-range power. 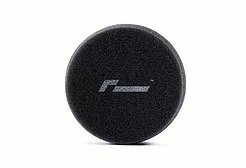 Factory plastic mount for perfect seal, supporting a reinforced internal plastic cage.